It's the Biggest Week of the Season for the Chicago Cubs. How Many Games Can They Win? Sitting at 82-60, it's clear that the 2015 season isn't just another step in the rebuilding process for the Chicago Cubs. They're looking to win and they're looking to win right now. They're almost a lock to make the playoffs, as they hold a seven-game lead for the second wild card spot over the San Francisco Giants. But the Cubs are thinking bigger. Maybe they're looking to host that wild card game. Or maybe, just maybe, they're thinking they still have a chance to win the division. The only problem with that is that they're in third place in the National League Central. That's how good this division is. 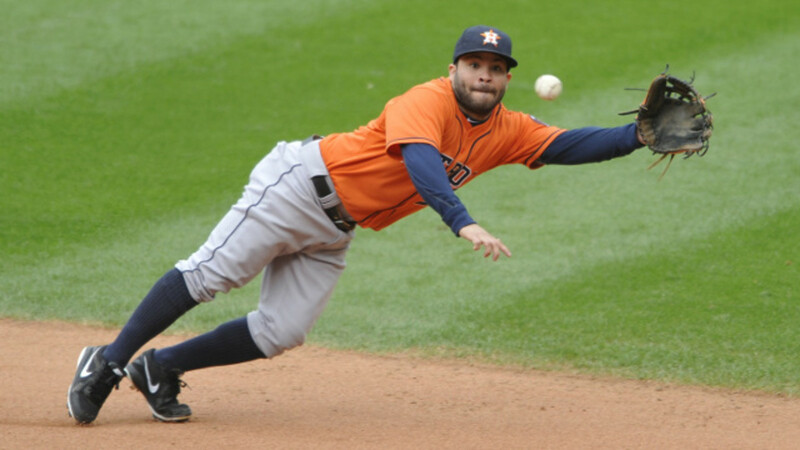 The team with the fifth-best record in baseball sits in third place, 6.5 games behind the St. Louis Cardinals (89-54) and 4 games behind the Pittsburgh Pirates (86-56), who also own the first wild card spot and the second-best record in Major League Baseball. That brings us to this week. Starting with this afternoon's doubleheader in Pittsburgh, the Cubs will play seven games in six days against the two teams that they're chasing. After four in Pittsburgh, the Cubs return to Wrigley for a big weekend series against the rival Cardinals. 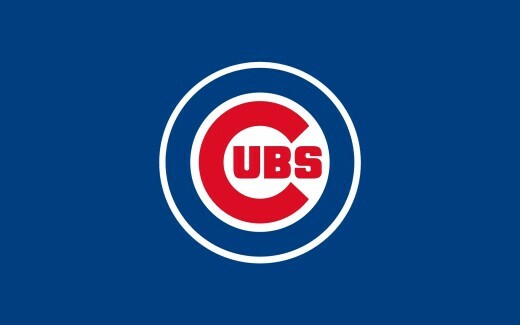 It's going to take a special week for the Cubs to gain ground on either team, but there seems to be something special happening on the North Side this year. Can the Cubs gain any ground this week? Let's take a look. First of all, we know that both teams will be rooting for Milwaukee over the next few days. That's where the Cardinals will be until they get to Chicago on Friday. As for this crucial series for both teams, things have been nearly even throughout the season in the head-to-head matchup, with the Cubs holding a slight edge. 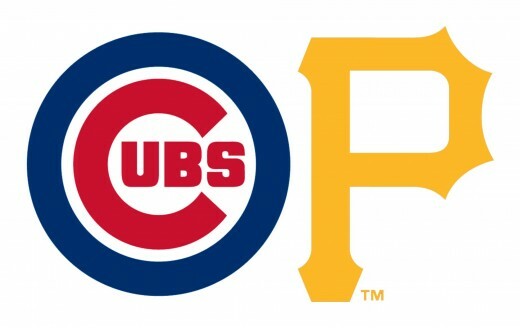 The Cubs have taken seven of twelve from the Pirates in 2015, winning four of six at Wrigley and splitting six games at PNC Park, where the four games will take place this week. The series kicks off with a day-night doubleheader, due to a rain-out from August 3rd. Here's how the series breaks down. It seems fitting that the Cubs start this week with the Pirates, as they need to catch them before they can catch the Cardinals. A sweep would do just that, but that certainly won't be easy against a Pirates team that has very high hopes for themselves. This should be a very good series to watch. But this isn't the final time these two teams will see each other. The Pirates visit Wrigley Field for yet another critical series, a three-game set beginning September 25th. 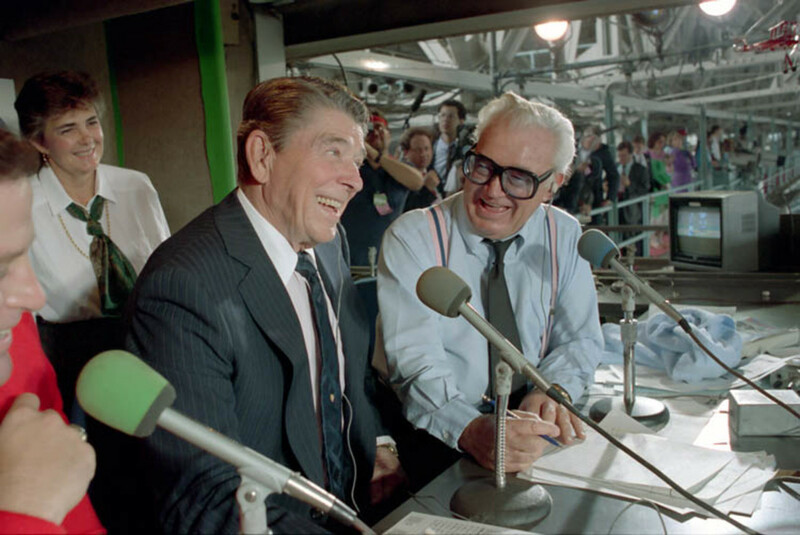 For fans of the Cubs and Cardinals, it doesn't get much bigger than this. An important series in September between these two bitter rivals has been a rarity as of late, and after taking two of three in St. Louis just last week, the Cubs have high hopes for this series. It's hard to say what the standings will look like come Friday, but no matter what, the Cubs have to be thinking sweep here. But that won't be an easy task either, as the Cubs are only 6-10 against the Cardinals this season. They're 3-7 at Busch Stadium, which they won't have to see again unless they meet St. Louis in the playoffs, and they're 3-3 at Wrigley Field. Here's how the weekend shapes up in Chicago. This is the last meeting between these two clubs in the regular season. As I mentioned earlier, it's certainly a big possibility that these two teams could meet again in the playoffs. Everyone has been penciling in the Cubs and Pirates for the wild card game, but the Pirates only trail the Cardinals by 2.5 games. 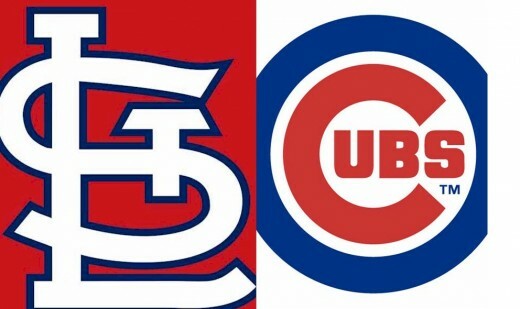 Could you imagine a one-game playoff between the Chicago Cubs and the St. Louis Cardinals? It's going to be a wild three weeks in the National League Central, but this week could very well tell us where the Chicago Cubs will be at the end. They've put themselves in a great position to contend for this division, but now it's time to deliver against the two teams they've been chasing all season. I think it's safe to say this is one of the biggest weeks in the recent history of the Chicago Cubs. Of the 7 games the Cubs will play this week, how many will they win?